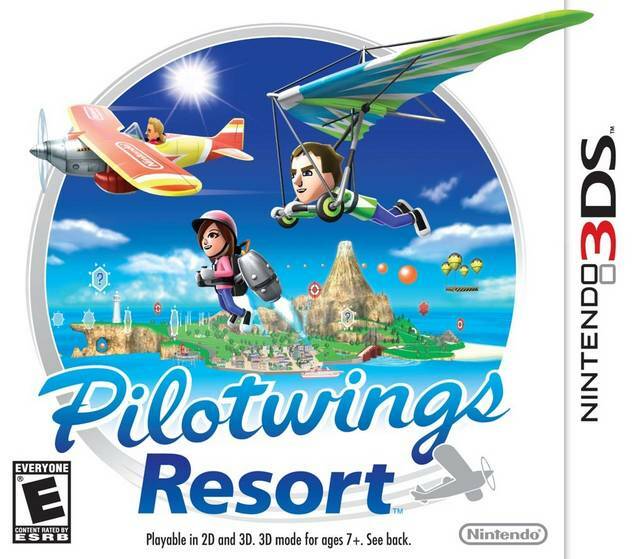 Pilotwings Resort puts the player in the pilot's seat in this long-awaited 3D update. Your imported Mii characters can explore Wuhu Island by plane, hang glider and even by rocket belt. Each vehicle type features unique controls that challenge the player with correctly maneuvering it. Complete 40 challenging flight missions in Mission Mode to unlock interactive 3D dioramas of aircrafts, famous island monuments, and even collectible extras. Once you are done flying around on the Island, you can share your experiences with friends and family by taking in-game photos and uploading them to the Nintendo 3DS photo album. 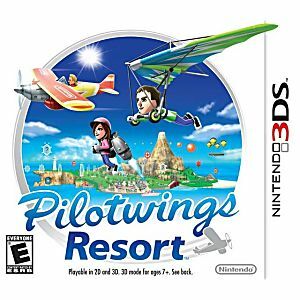 Pilotwings Resorts is an aerial sports game gem that offers amazing and fun 3D views of Wuhu Island.